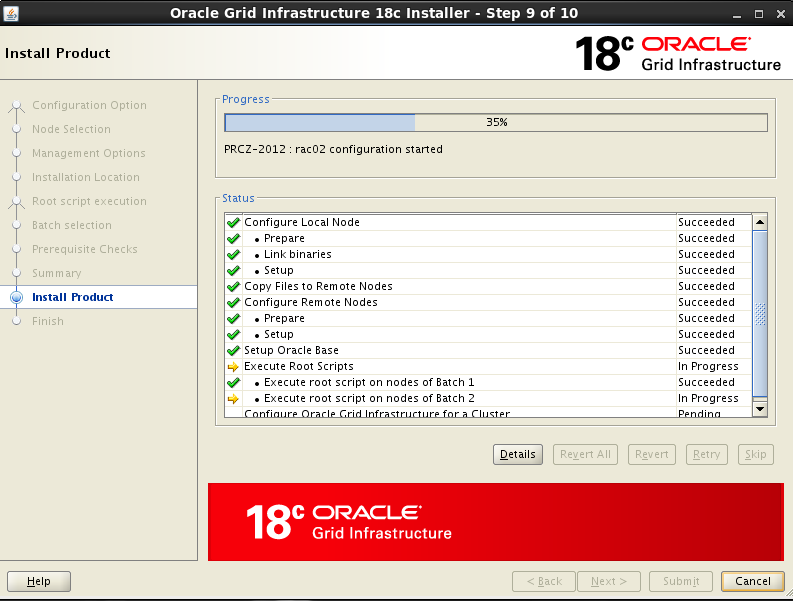 We can see the difference in the software version between the RAC nodes while GI upgrade is in progress …. 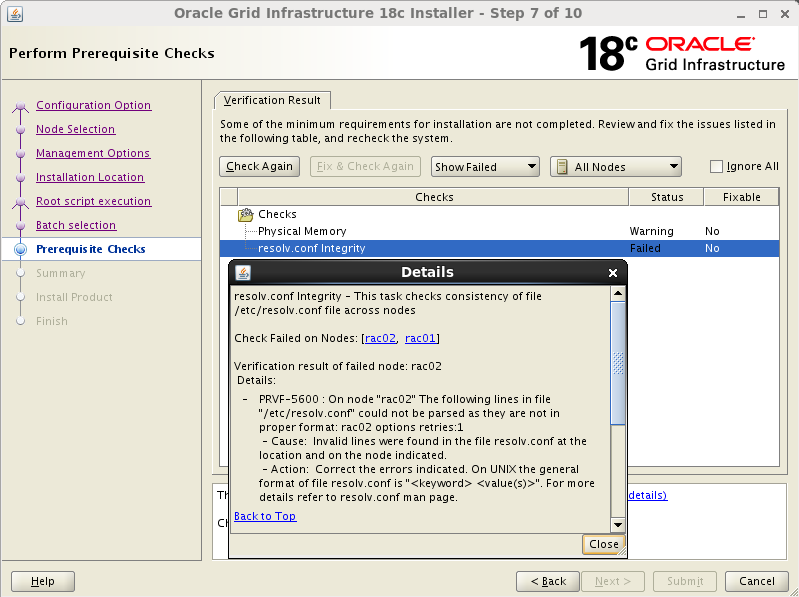 Got an error PRVF-5600 related to /etc/resolv.conf stating the file cannot be parsed as some lines are in an improper format – ignored the error because the format of the file is correct. 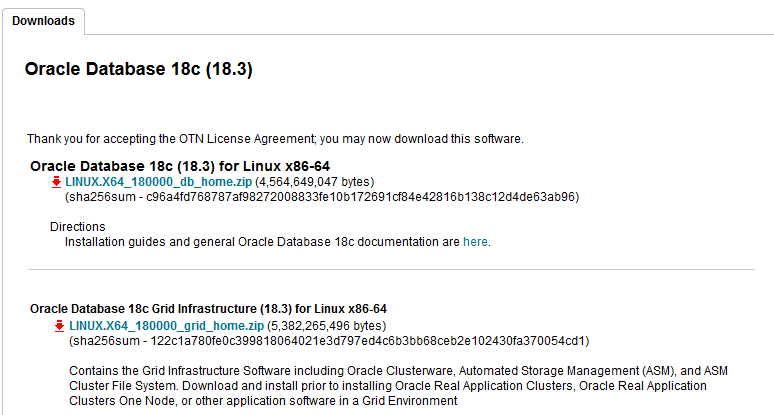 Hi Gavin, Thanks for this! 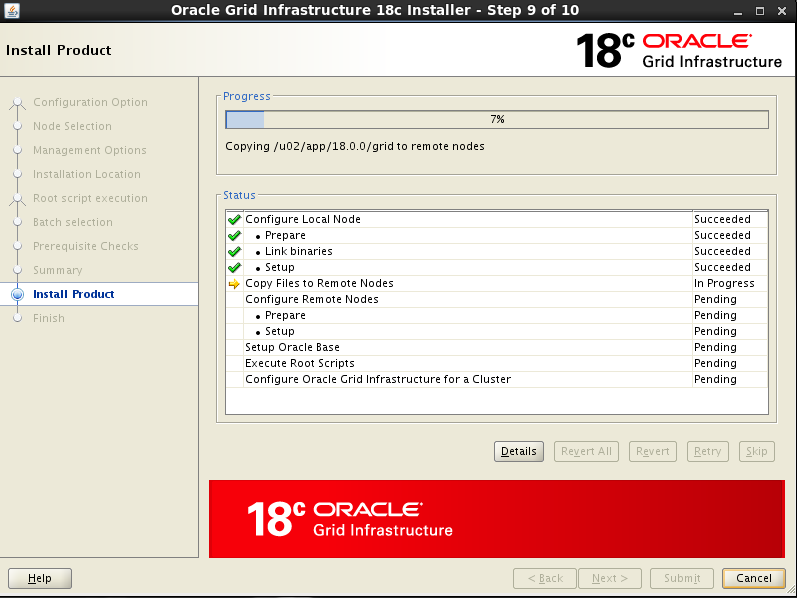 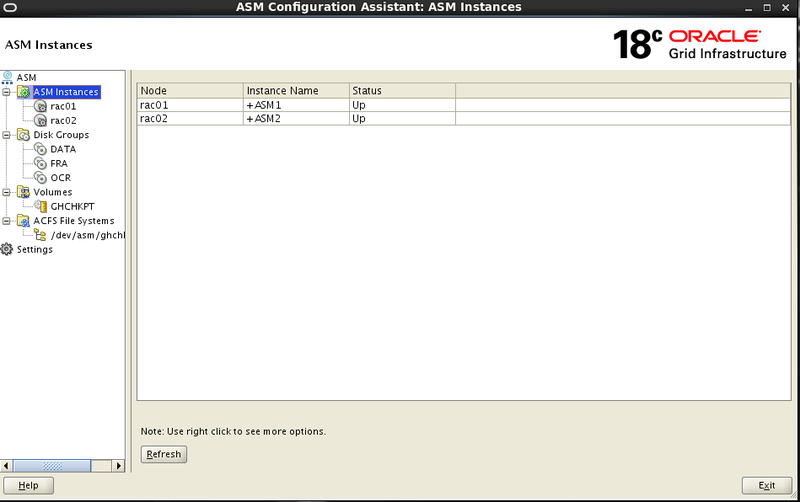 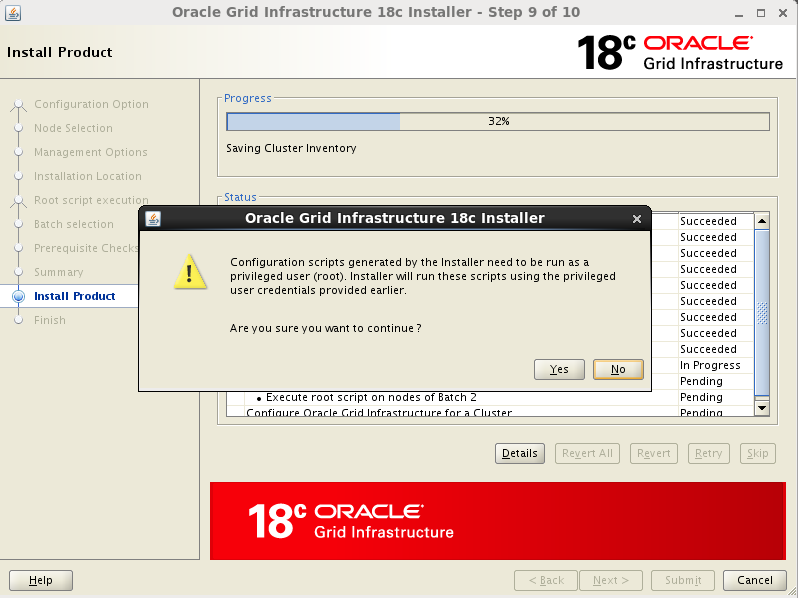 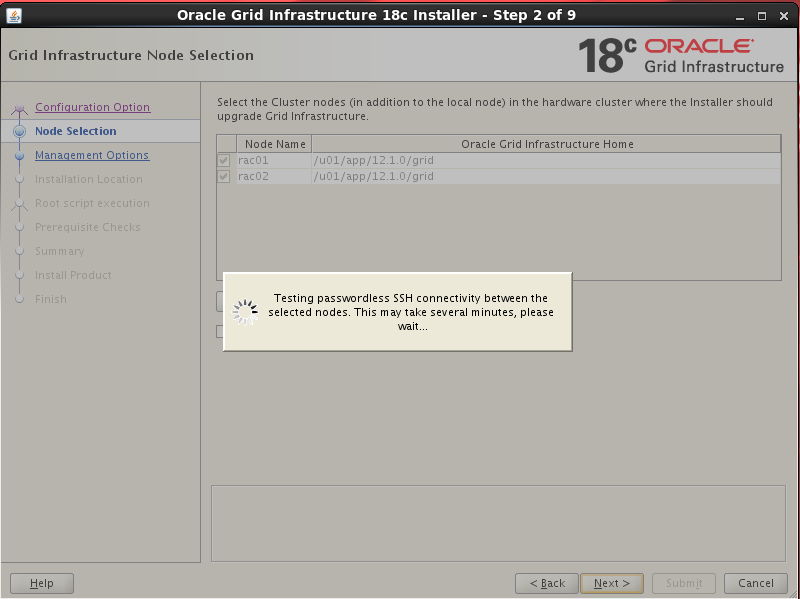 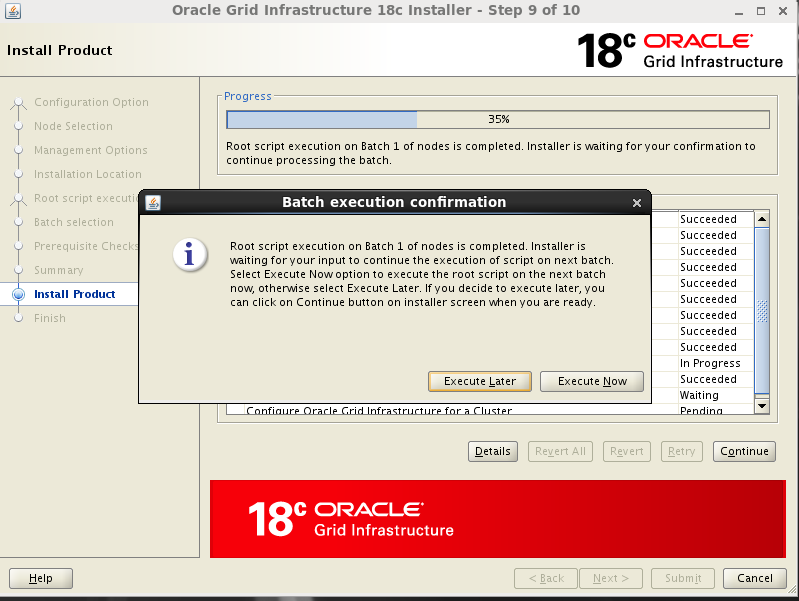 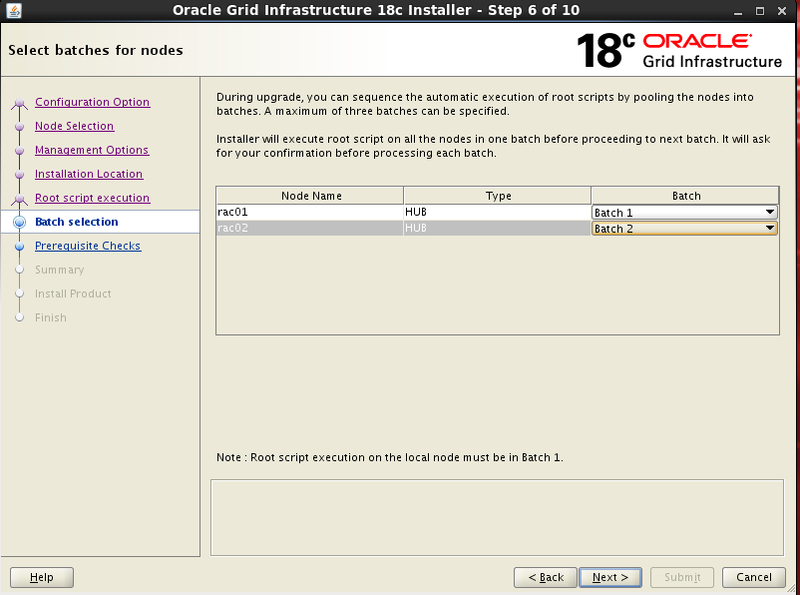 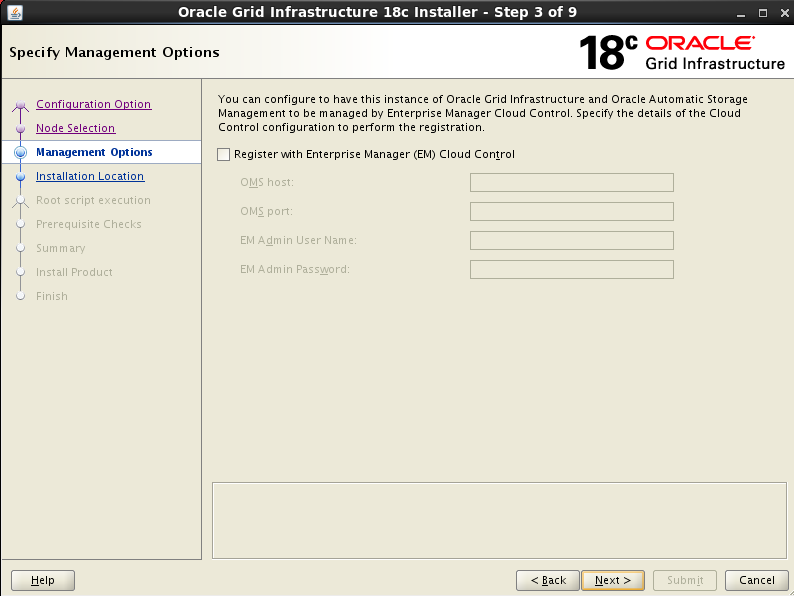 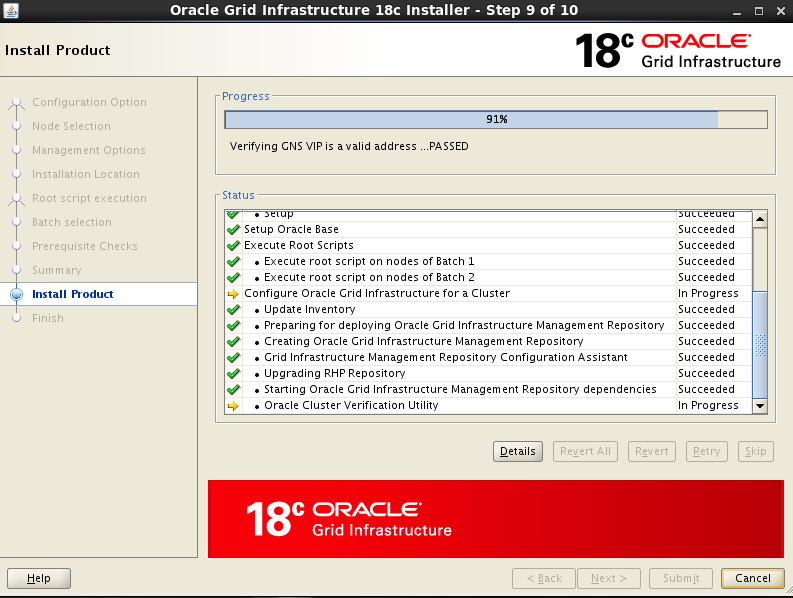 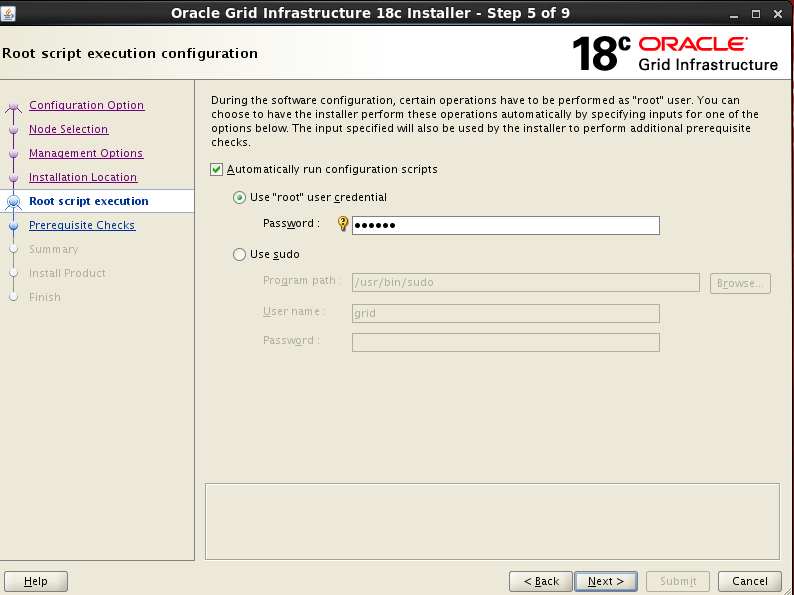 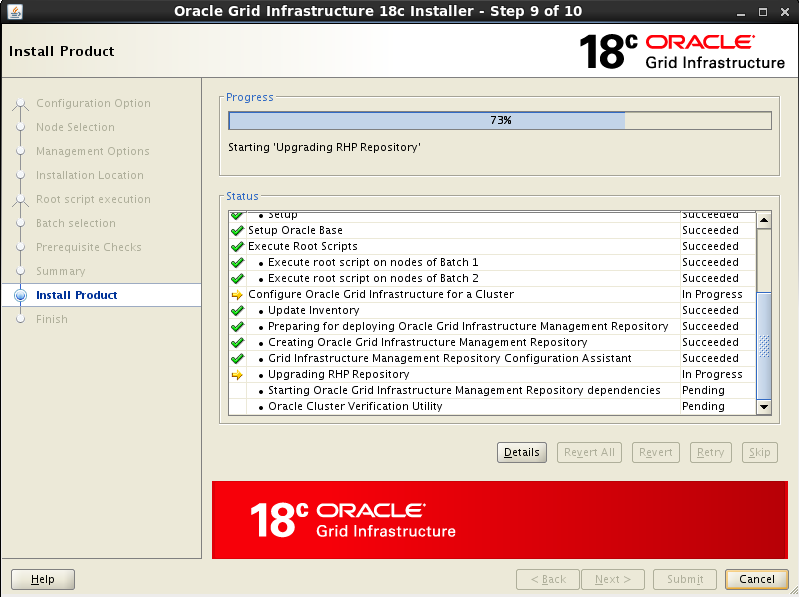 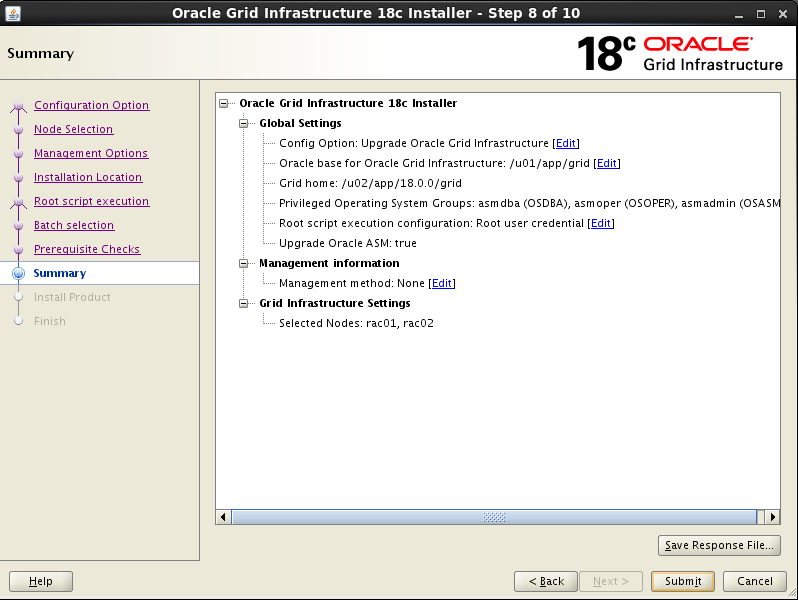 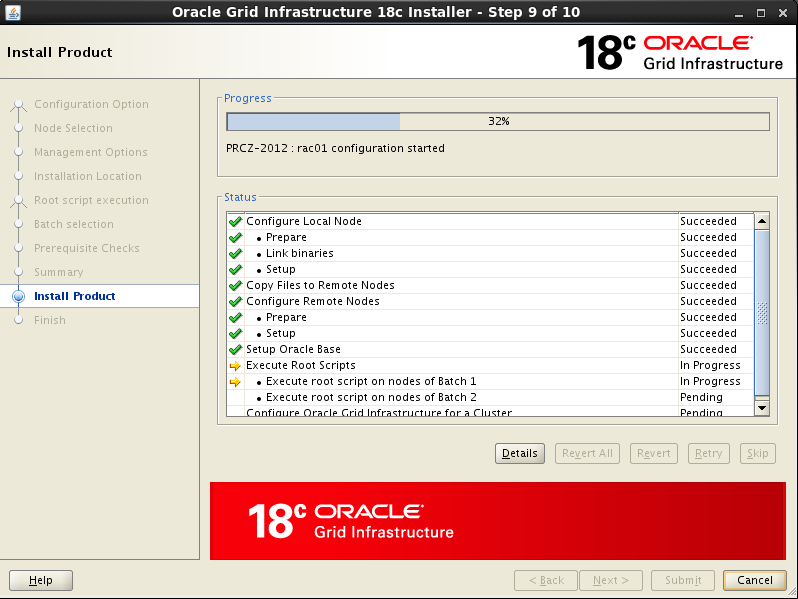 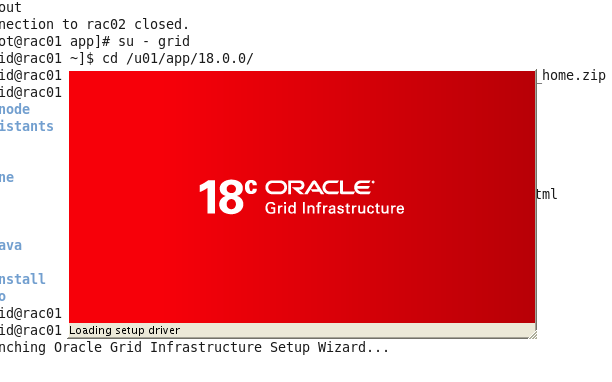 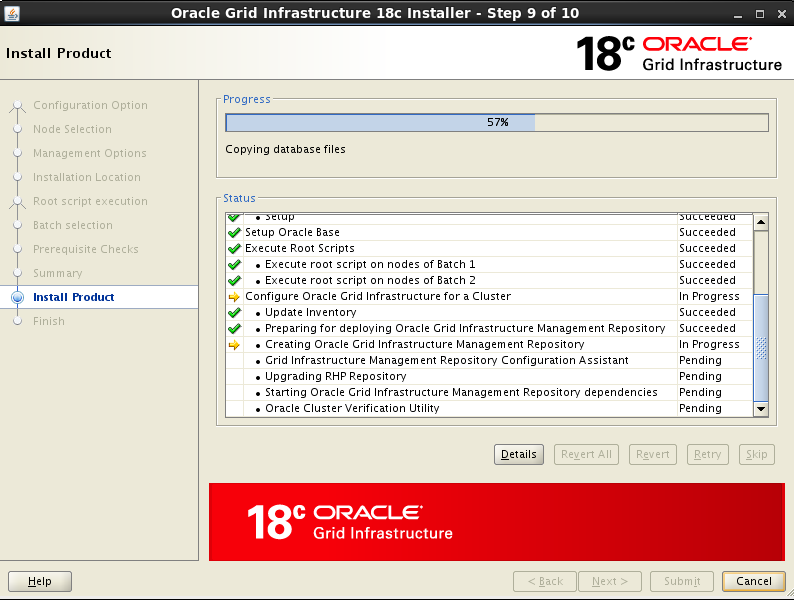 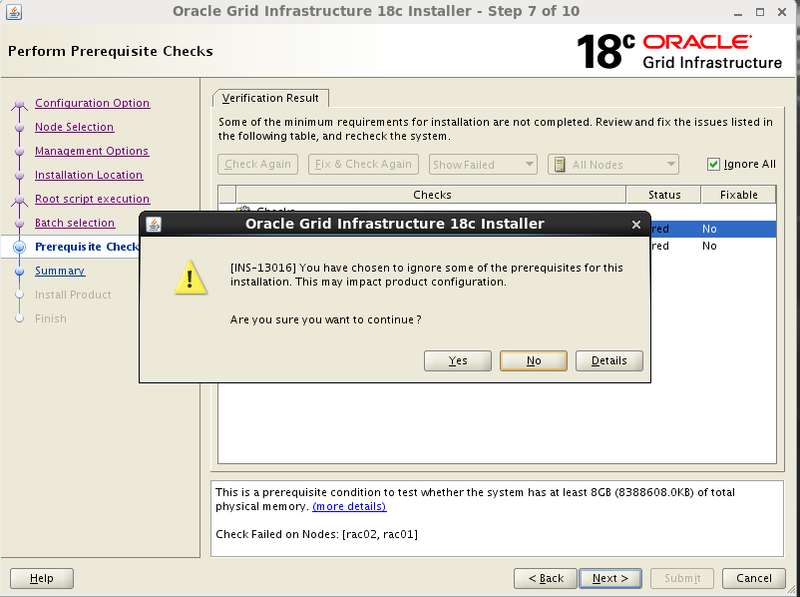 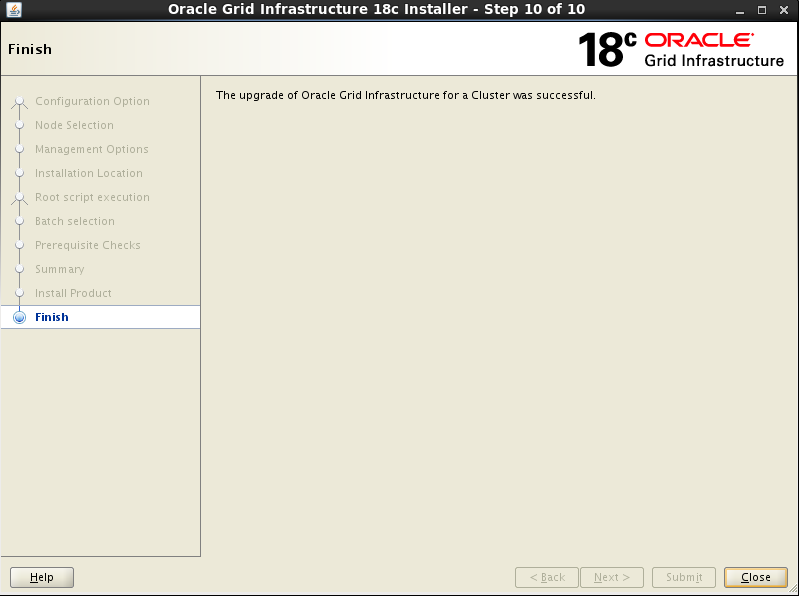 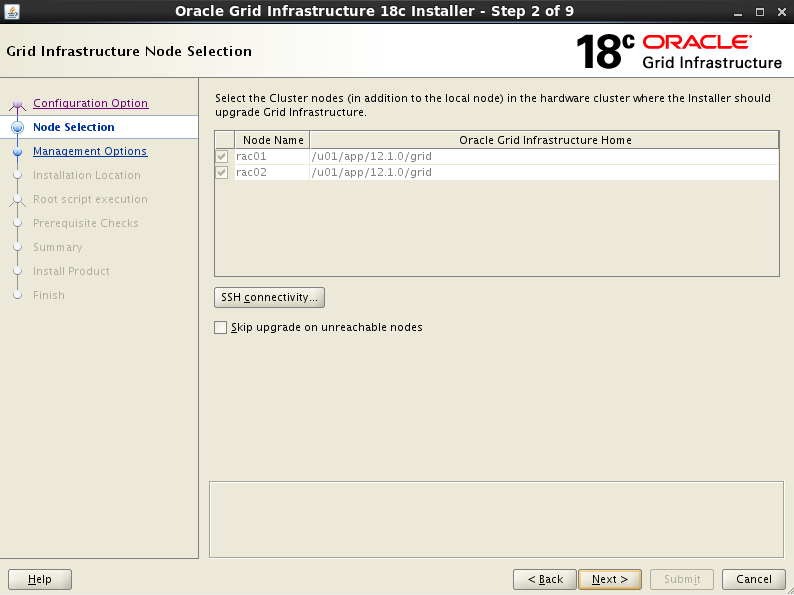 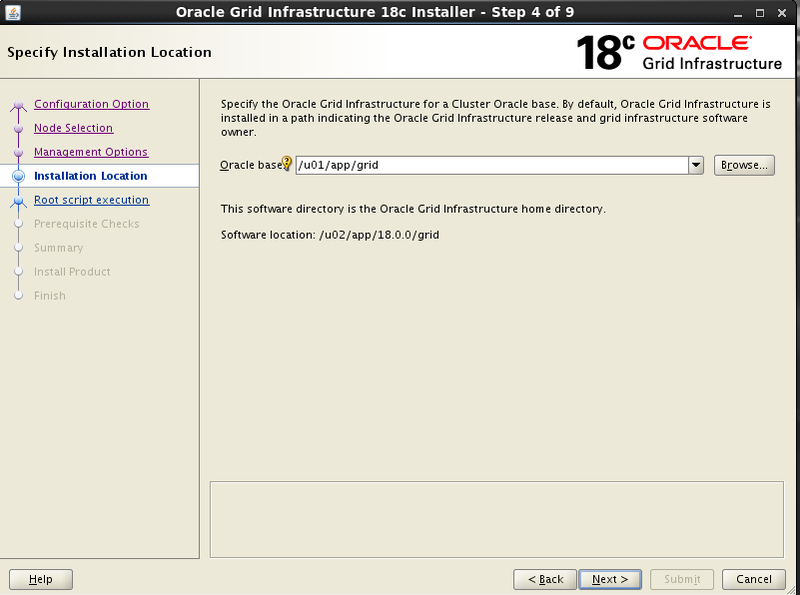 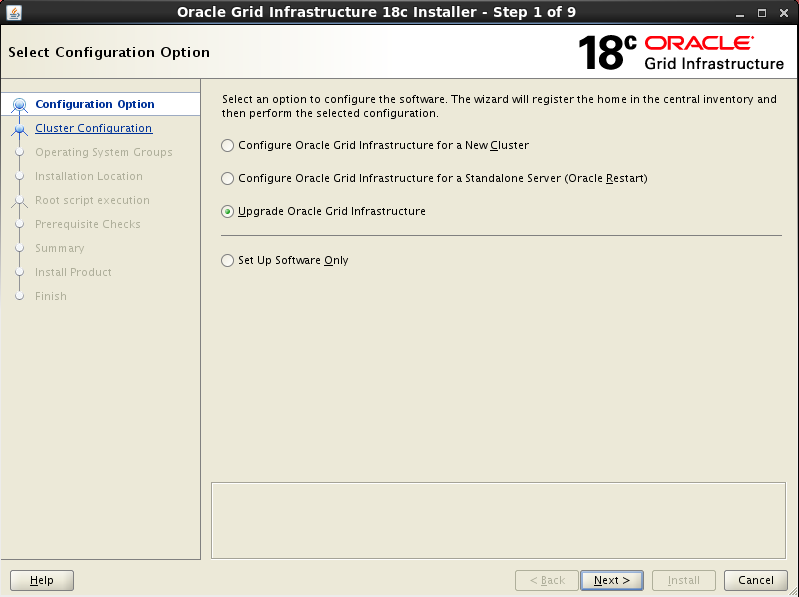 One question: after upgrading GRID to 18c, do I need to upgrade RDBMS also? 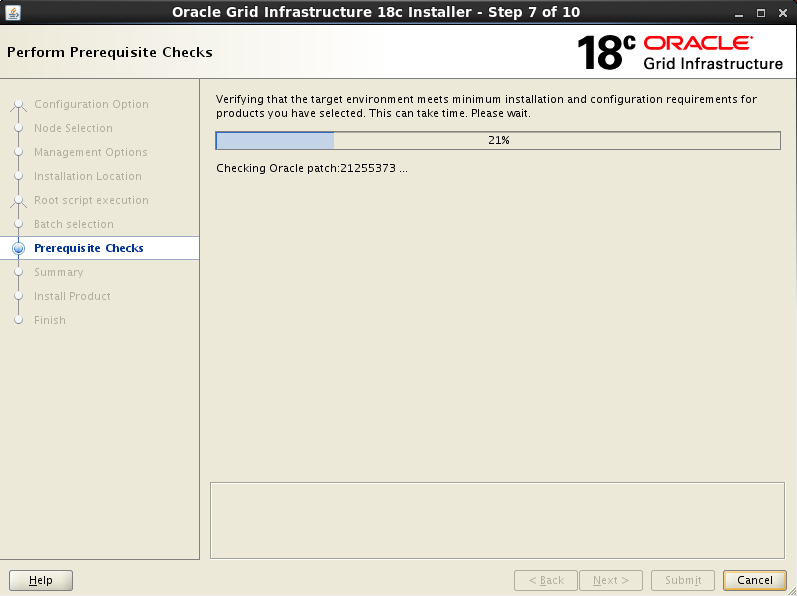 Or it is also updated at the same time?